Submit spend authorizations and expense reports, view approval workflows, and delegate responsibility, all from a single system. 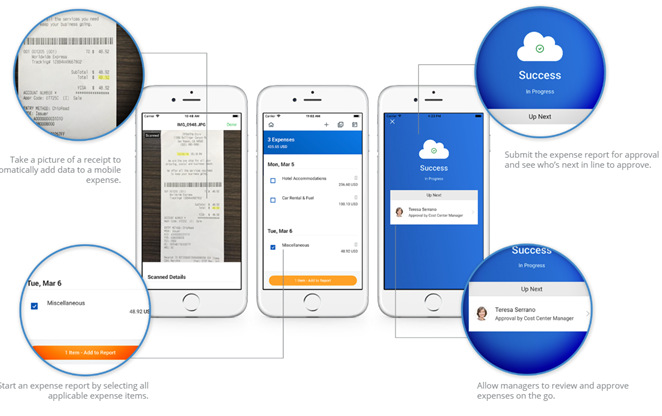 The Expenses module in Workday makes creating, approving, and monitoring expenses at Georgia Tech a more streamlined process. 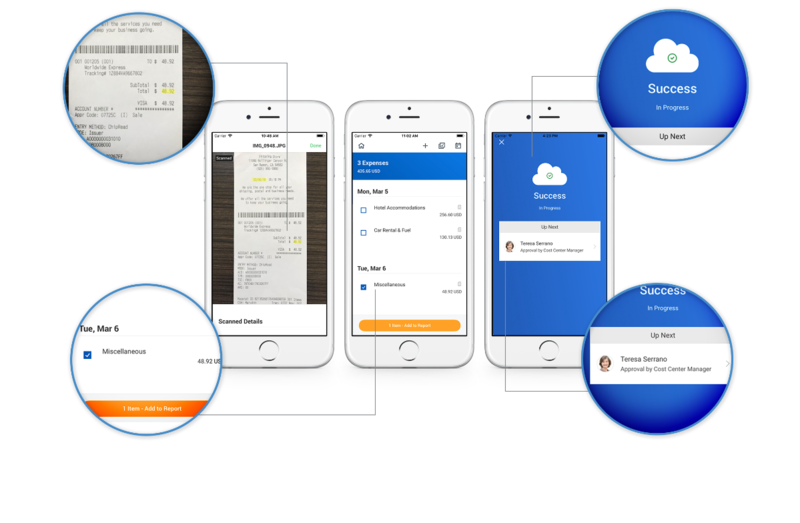 With Workday, employees can attach receipts directly into the system- even by the line item. All attachments live in Workday, and can be uploaded via the mobile app. Employees can also see where in the process a spend authorization or expense report is. Since everything is in the same system, barcode cover sheets are no longer needed to submit expense reports. 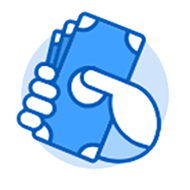 Attach receipts at the line level or at the header for ease of approval. Ability to cancel, edit, or delegate spend authorizations and expense reports. The process for expenses reports will also be used for non-employees in Workday. Any participant in the workflow can view the workflow- not just admins. Travel Inc (Concur) will still be used to book travel. Commitment Accounting is functionality within Workday that will enable Georgia Tech to lay a claim (encumber) expenses against budgeted funds. This process allows us to accurately report on what funds may still be available for use. At the end of each fiscal year (FY) in Workday, fully approved Spend Authorizations will be loaded into the next FY via the Workday Enterprise Interface Builder (EIB) and not go through the approval process. Spend Authorizations that are not approved at the end of the FY will be loaded into the new FY via EIB and WILL go through the approval process.